Emilio Uranga was one of a group of Mexican philosophers influenced by German and French existential phenomenology. Seeking to uncover a philosophy of Mexicanness, he suggested that Mexican melancholy and fascination with death was indicative of an ontological condition of groundlessness. 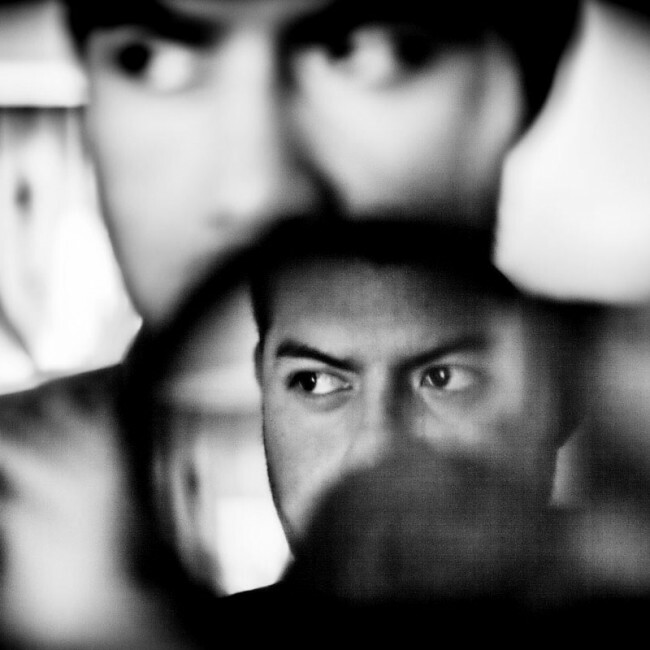 "The Mexican is an ‘accidental’ being," he says, "but this is an essential feature of being human." 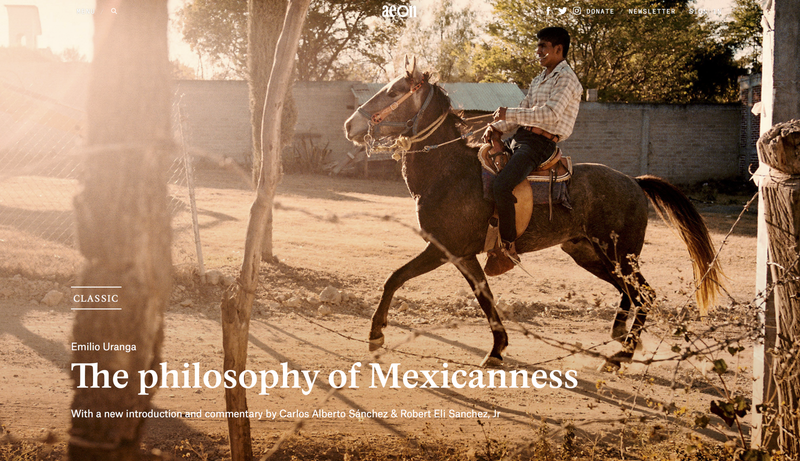 This is his original text, with an introduction by Carlos Alberto Sánchez and Robert Eli Sanchez, Jr, accompanied by my photos from Oaxaca in the new Aeon Classic "The philosophy of Mexicanness."